European safety standards for export. Material:Silicone, imported soft vinyl from Germany, 100% safe. Size: 20 inches about 50 cm. Body: Cloth with cotton, very soft, can’t wash. Hair: Rooted mohair, smooth and bright, washable and availble comb Eyes: Taiwan top garde acrylic eyes, blue or brown color, they can’t close or blink Weight: 1.25 kg . 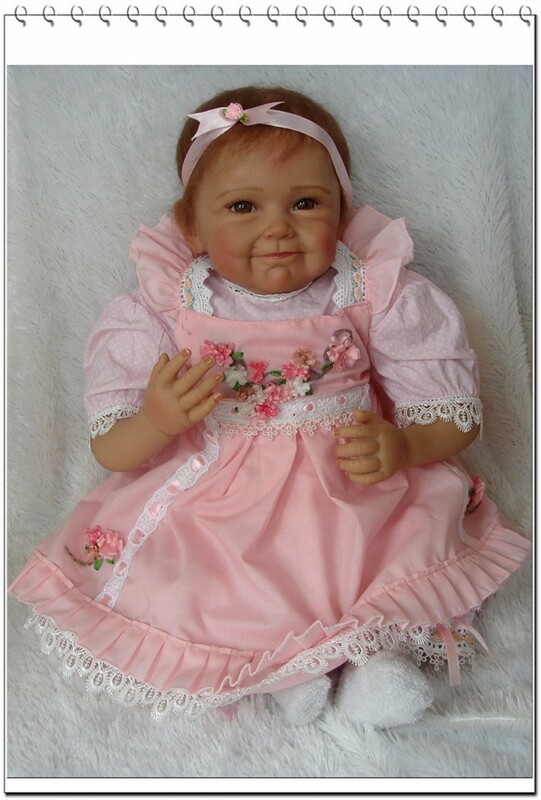 Could Wash: No Package list: doll + clothes + pacifier + bottle + gift toy Occassion: Children’s Day / Birthdays / New Year / Christmas / Gift. Note: 1 . The Material is Gentle Touch Silicone Vinyl. EN71 Standard Material, Safe For kids . 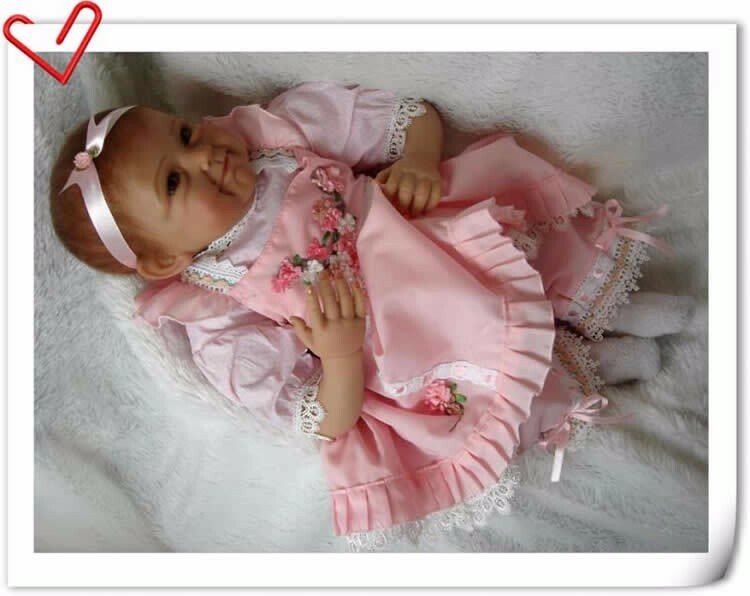 Handmade Doll clothes as picture show. Sometimes, the clothes is out of stock, we will send you a similiar one, if you mind. please contact us before placing your order. 2. 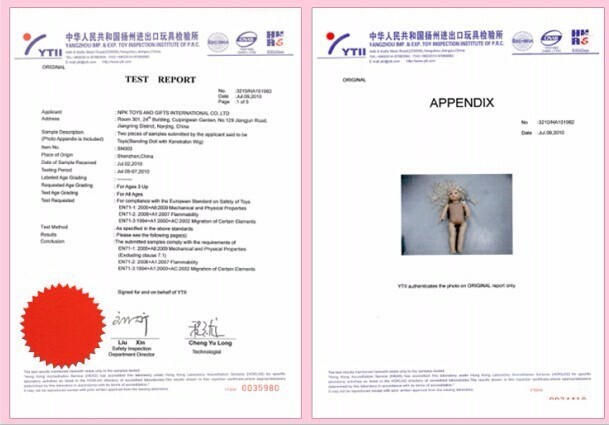 The doll leg is curved, we measure take the flat measurement. that is the length from the thigh to the knee plus the knee to the tiptoe. 3. 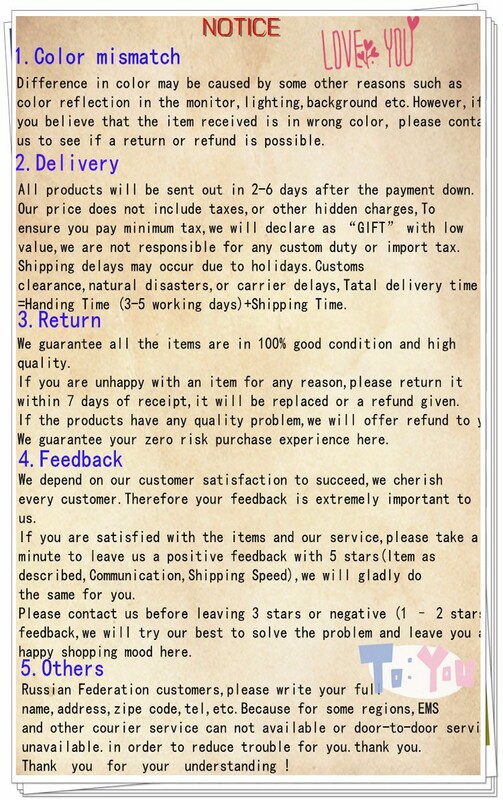 The pacifier, bottle and gift toy will be shipped randomly, not usually as shown in pictures, thanks for your understanding, hope you like it. 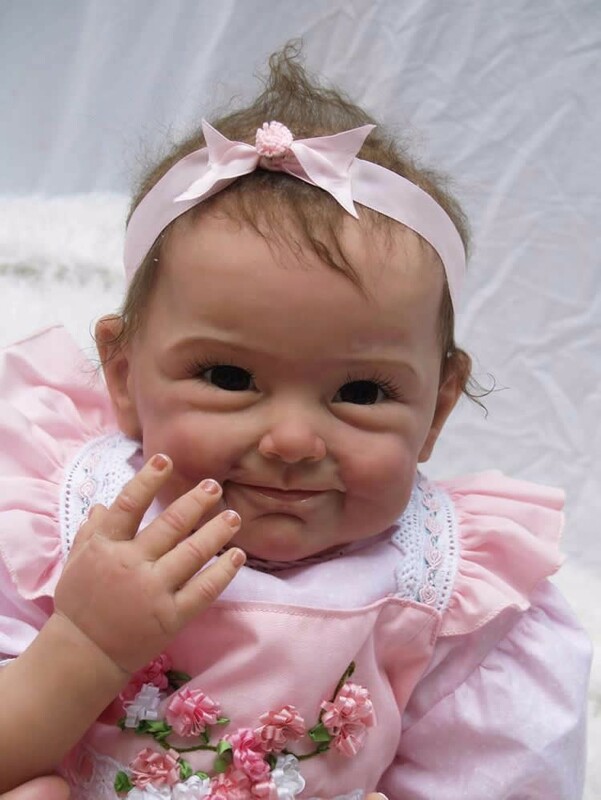 This gorgeous baby doll made of silicone, and the body is cloth with cotton. so you will feel she is so comfortable when you touch her or hug her. And also she wears beautiful clothes, showing so lovely and warm. She has a lovely face and looks so realistic. You will be always happy when you look her face even when you feel blue. Looking at her little mouth, which looks so cute and lovely that you cannot help to hug her and kiss her. Let this pretty baby go home with you. Are you ready to take her home?